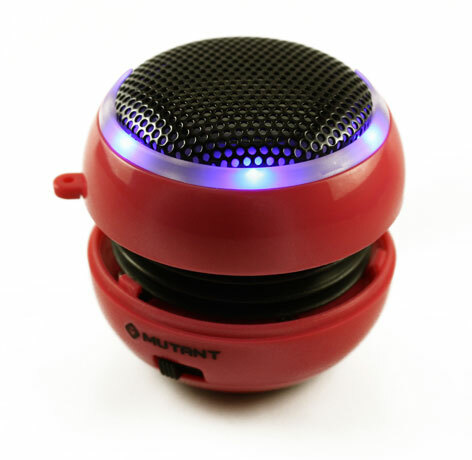 The Mutant Media YoYo is the perfect companion to your mobile lifestyle. 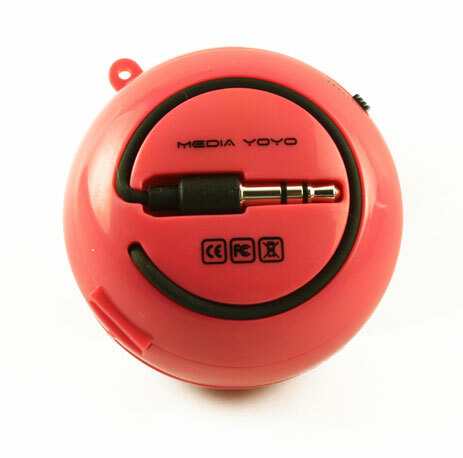 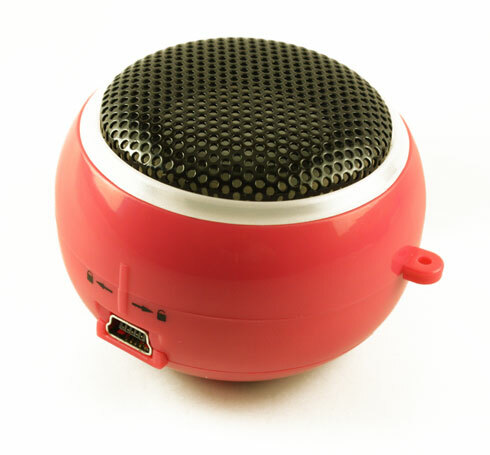 Compact, expandable, colorful, and fun, the Media YoYo adds great sound to any portable music player. 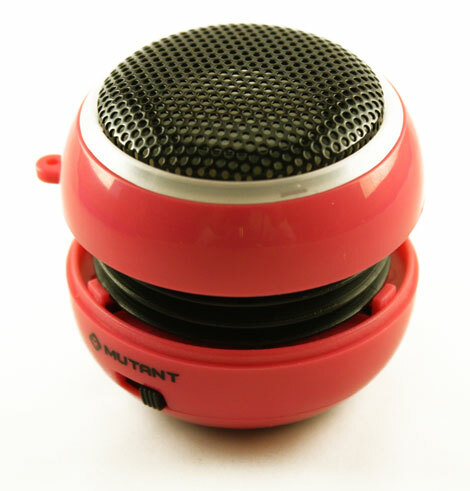 Small enough to fit in your pocket, purse, or backpack, the YoYo expands to reveal its accordion center. 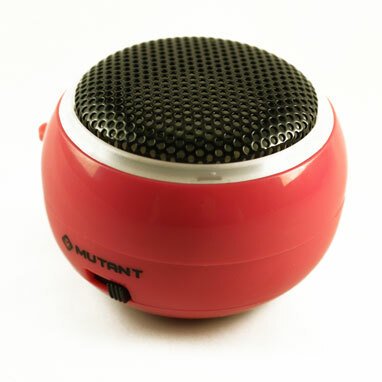 This unique feature adds huge depth and clarity to the sound, giving this small speaker a huge, clear sound..
Package dimensions: (L x W x H): 1.97" x 1.97" x 1.38"
Unit Dimensions: 2.375" x 3.75" x 4.5"